Middlesex County Air Conditioning Tune Ups Give You Peace Of Mind This Summer! When you get an air conditioning tune up service, you’ll know all there is to know about the condition of your air conditioning system and what you can expect out of it in the months and years to come. You’ll get a detailed evaluation that will help you when you need to decide whether to continue making repairs on your unit or whether it’s best to go ahead with a replacement. Plus, many parts will be greased and cleaned, and your system will work at peak performance. With our services, you’ll never be left questioning the advice you get from our technicians because not only are they experienced HVAC professionals who know all about your system, but they are part of a team of service men and women that hold honesty and integrity as important aspects of doing business. 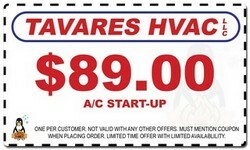 Your air conditioning tune up will also ensure your unit works it’s best for you this summer season. This is one of the best preventative maintenance tools you can use to ensure you aren’t going to suffer with an emergency breakdown. With our thorough tune up services, you’ll be advised of problems that could cause your unit to malfunction so you don’t get stuck with needing emergency repairs. And fortunately it’s not near as expensive as many homeowners believe. 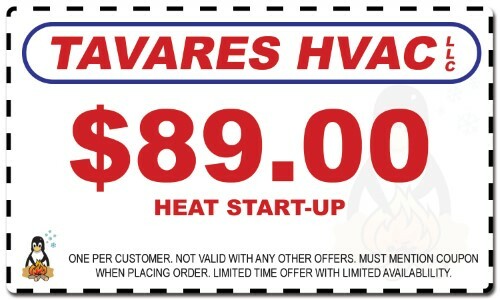 Instead of waiting until something breaks down on your air conditioner, why not have a professional tune up done? Unfortunately, when one part of your air conditioning system isn’t functioning right, it puts stress on the rest of the machine. And since there are so many parts that need rely on each other, it’s easy to see how something more costly can happen than if the part had been repaired in the first place. Having an air conditioning tune up scheduled prior to the warm weather here in New Jersey means you can count on it to run great all this year. And, it’s actually a perfect time to get an upgrade done since your service tech will already on call. 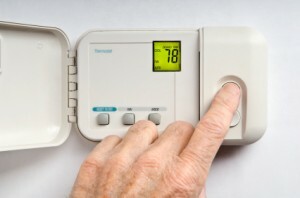 If you’ve been thinking about getting one our new high tech programmable remote controlled thermostats, just let us know when you call to schedule your tune up and we can quickly and easily replace your old one while we’re there. You’ll want to know about these awesome gadgets that you can control remotely with your smartphone or over the internet. Get your home ready for this summer season now, before it’s time to turn on that air so you can be sure it’s ready to go after sitting idle through all our chilly winter months!